Welcome to Raleigh, NC, home to the Research Triangle Park, NHL Carolina Hurricanes and the capital of North Carolina. 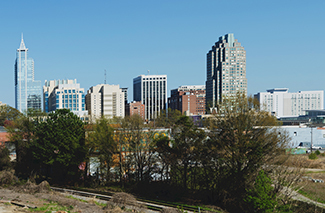 Raleigh, NC and the surrounding areas offer fast growing Metropolitan areas, the Research Triangle Park-the world’s largest research park, and is home to many higher educational institutions. Be sure to check out our Utilities page for links to local resources. Are you relocating to Raleigh, NC or new to the area? 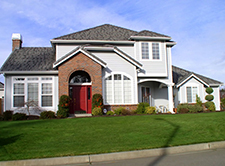 If you have any questions or are looking for a rental or investment property, let us be your guide. Contact us for more information.